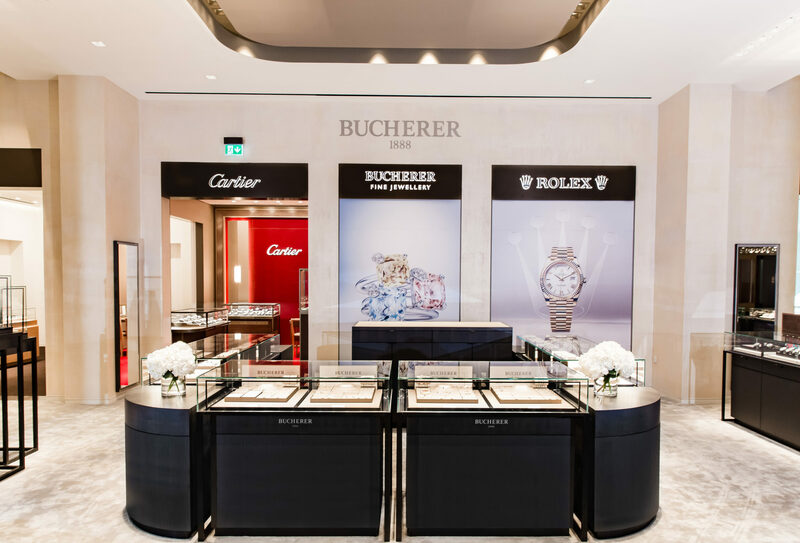 2017 has begun just as 2016 ended for watch retailers, with sales of models priced at over £1000 notching impressive year-on-year growth, but sales of cheaper pieces declining. 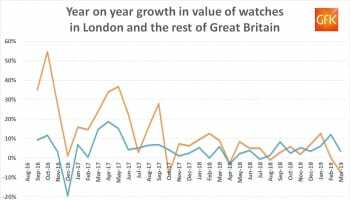 The latest data from retail analyst GfK shows the value of the entire UK market for all watches grew by 9.9% in January, compared to the same month in 2016, despite the volume of watch units sold declining by 10%. 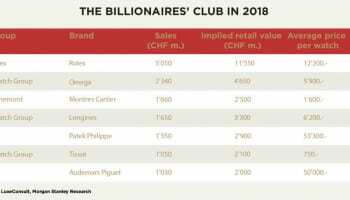 The apparent contradiction is explained by the average transaction value (the price paid for each watch) rising by 22.1% over the past 12 months. 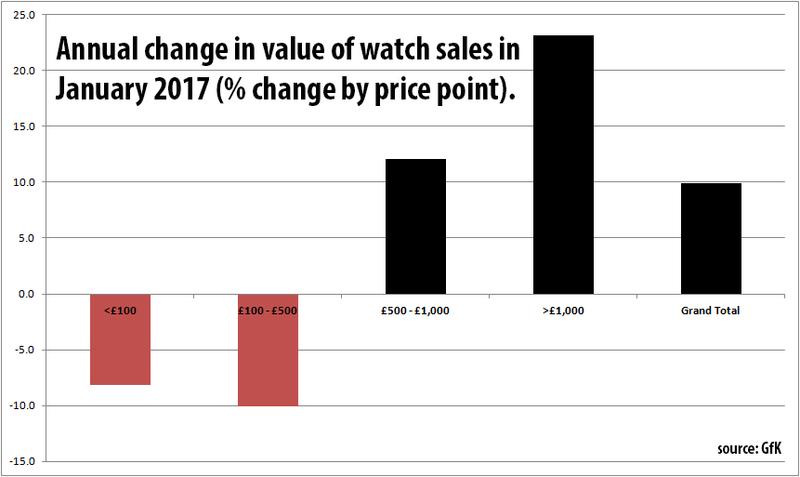 The total value of watches priced at over £1000 rose by 23.1% in January, but the value of watches priced at under £100 and from £100 to £500 fell by 8.1% and 10% respectively. 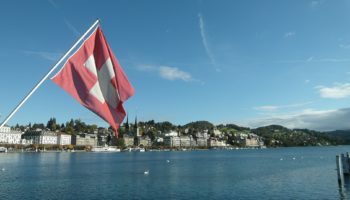 The number of watches sold online in January registered a surprise fall of 2.5%, although rising average transaction prices meant the value of sales rose by 2.9%. 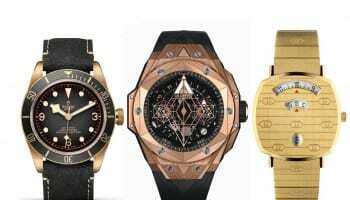 Looking at the data for evidence of fashion trends in watches, we see growth across watches with all types of strap: leather, metal and ‘others’ were all up around 10%, but the value of watch sales with ceramic straps fell by over 22%.